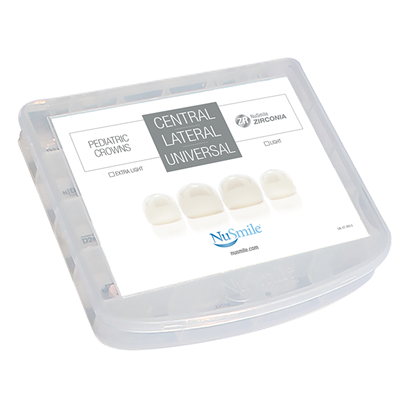 Want to get a jump on being an expert at NuSmile ZR restorations? 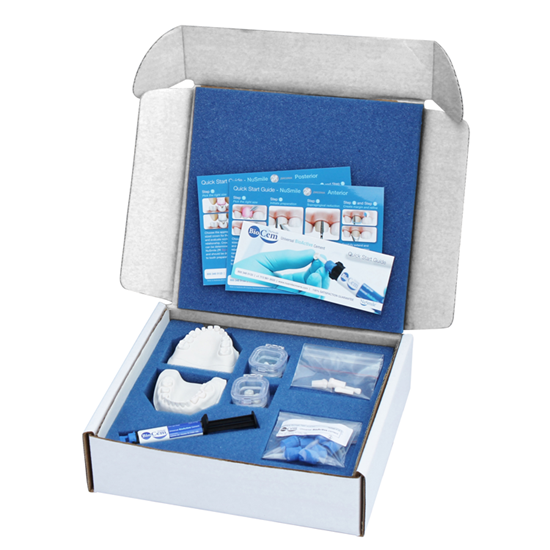 The NuSmile JumpStart Training kit has everything you need to practice and refine your technique. 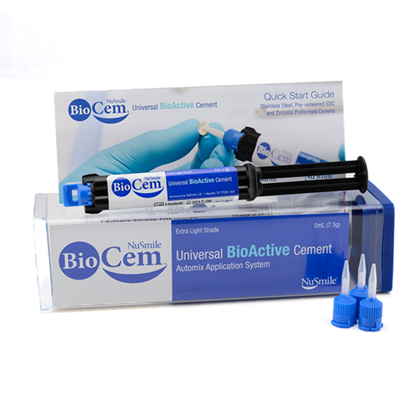 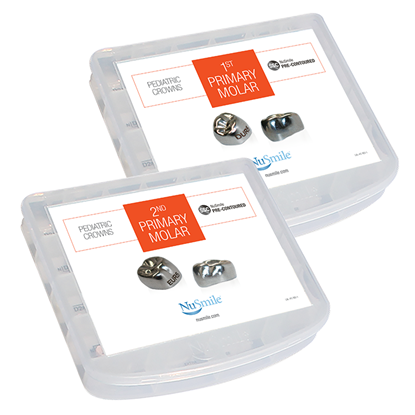 Watch our prerecorded webinar “Zirconia Ceramics: Clinical Technique with Materials for Hands-On Exercise” at your convenience via our private video link. 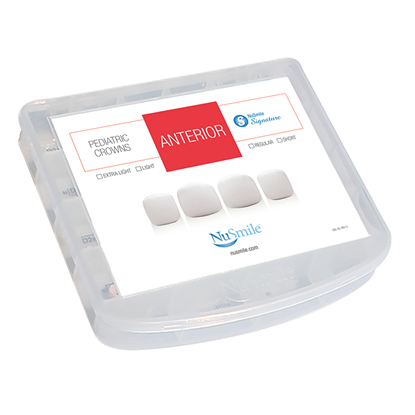 Then practice your technique using the JumpStart Training Kit. This is the next best thing to attending a NuSmile Hands-On Course, and is also a great way to reinforce what you learned if you attended a NuSmile Course.